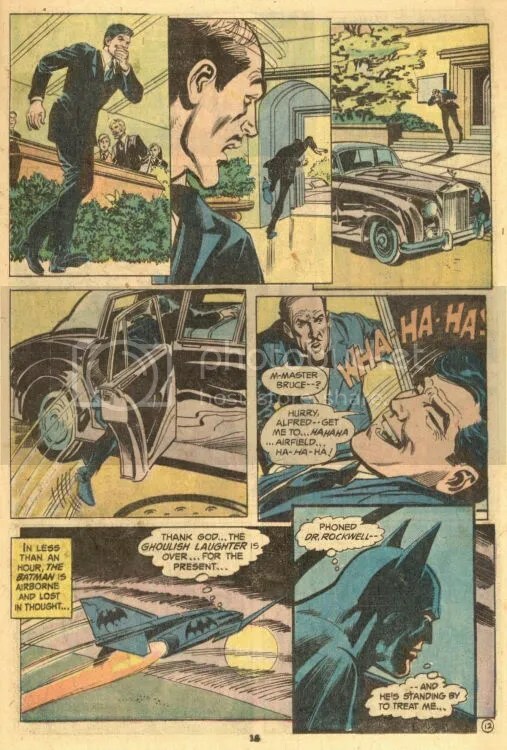 This One’ll Kill You, Batman! 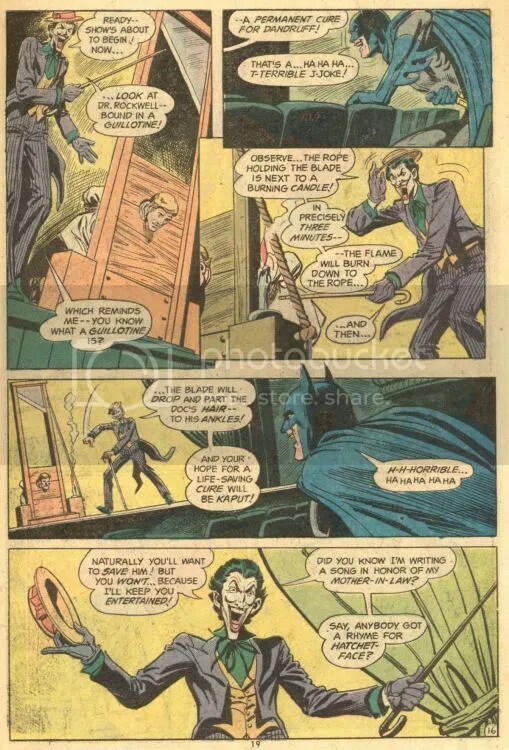 This was the second Joker story after the end of the Grim Jester’s five-year hiatus. 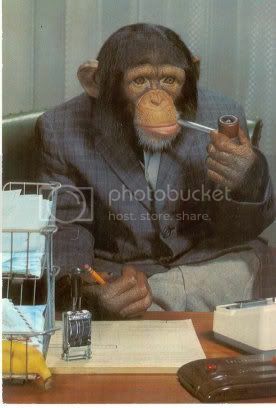 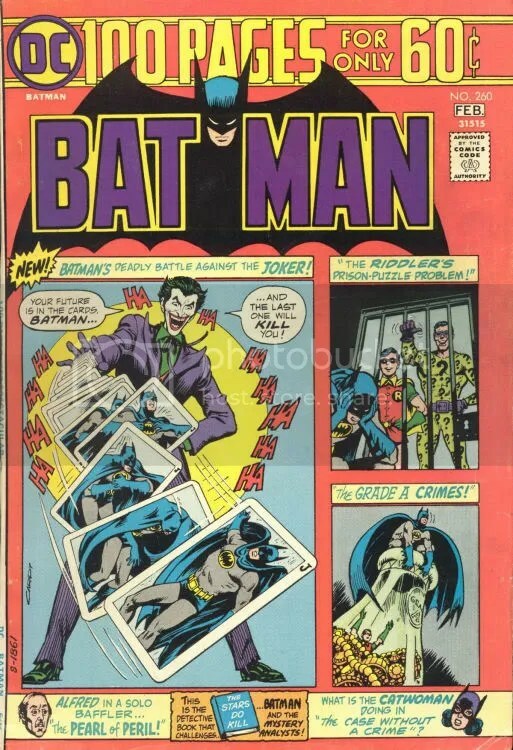 It was written by Denny O’Neil and served as a precursor to the Clown Prince of Crimes’ own short-lived series. 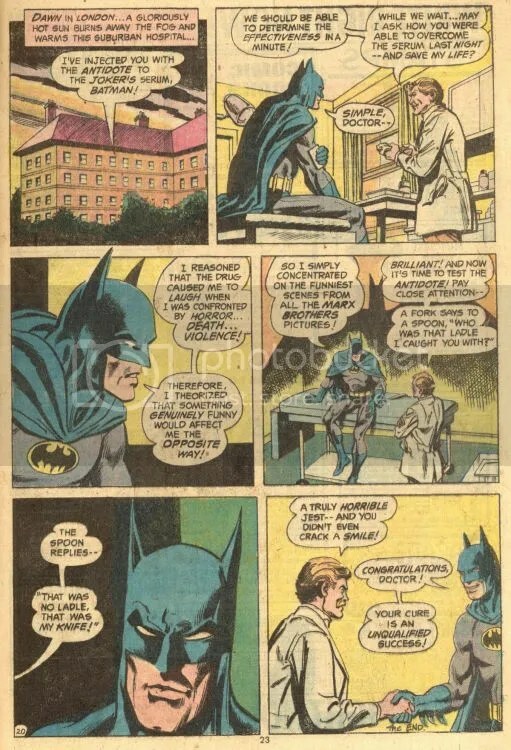 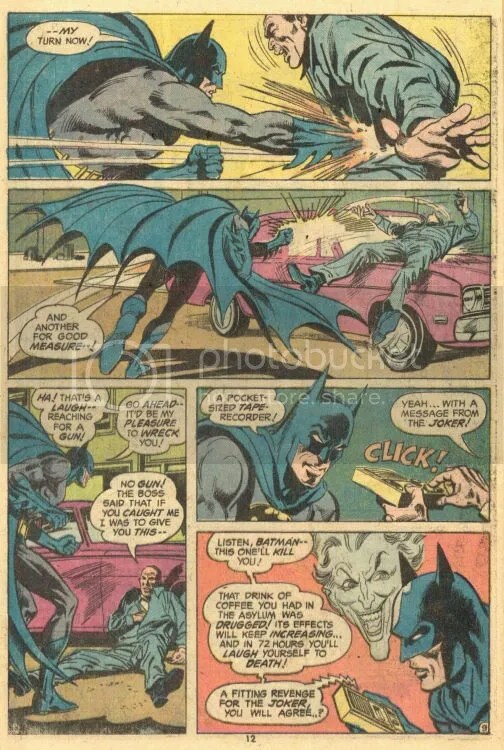 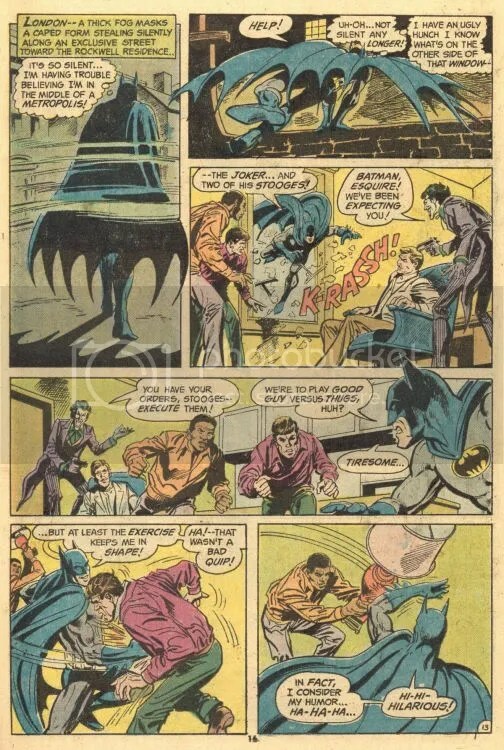 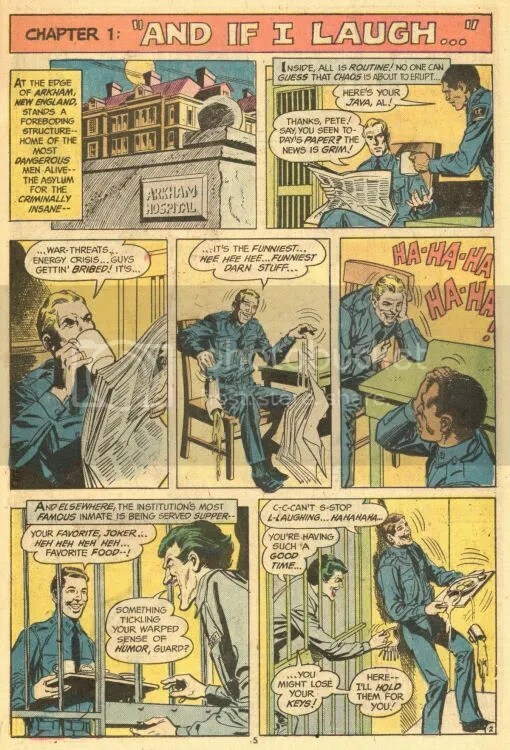 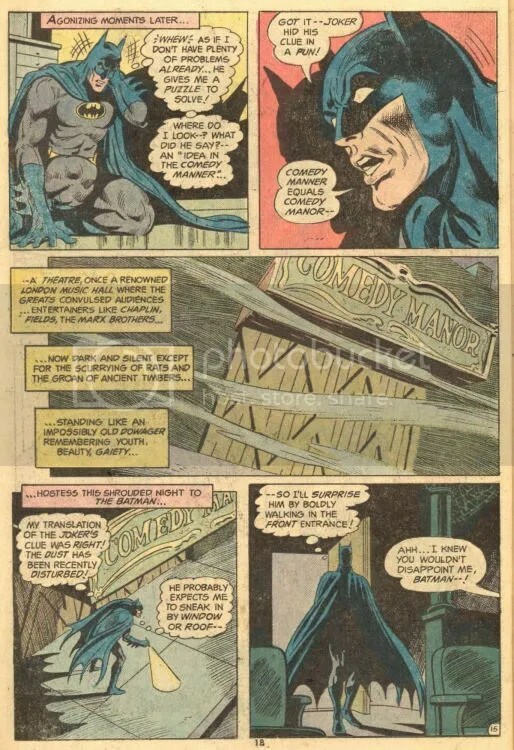 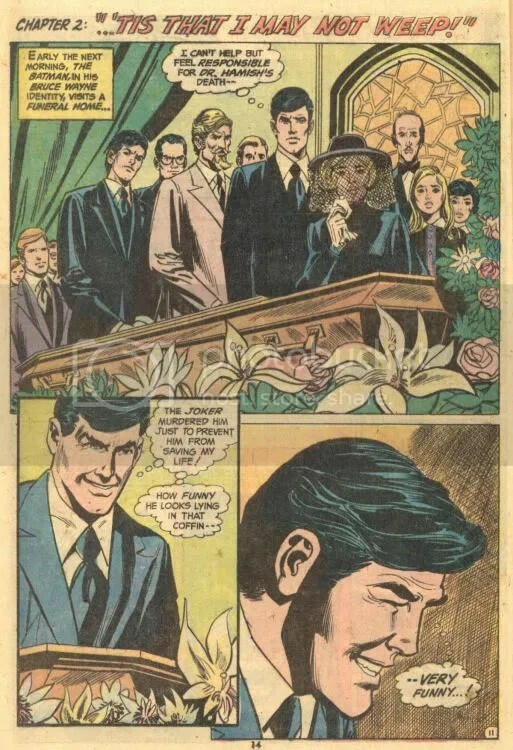 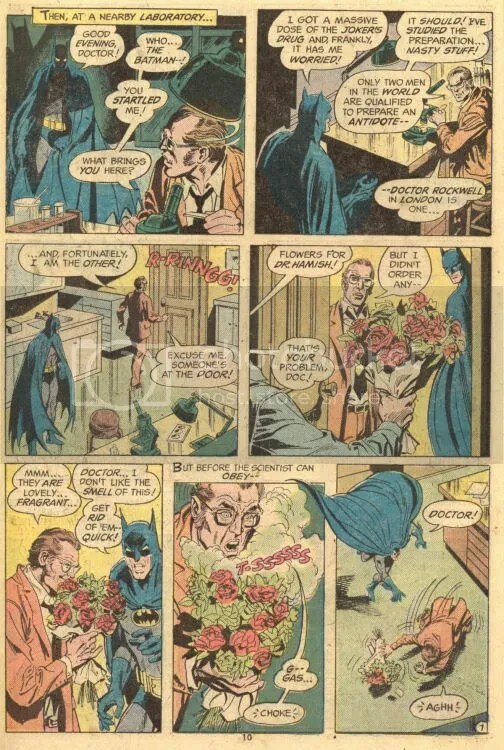 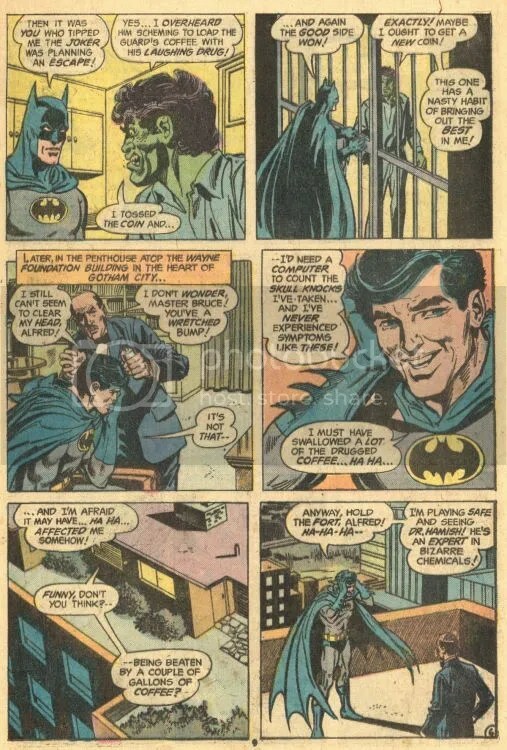 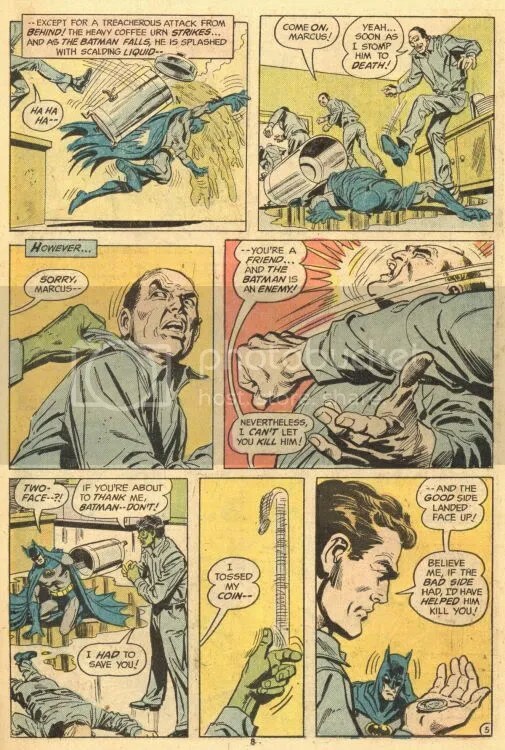 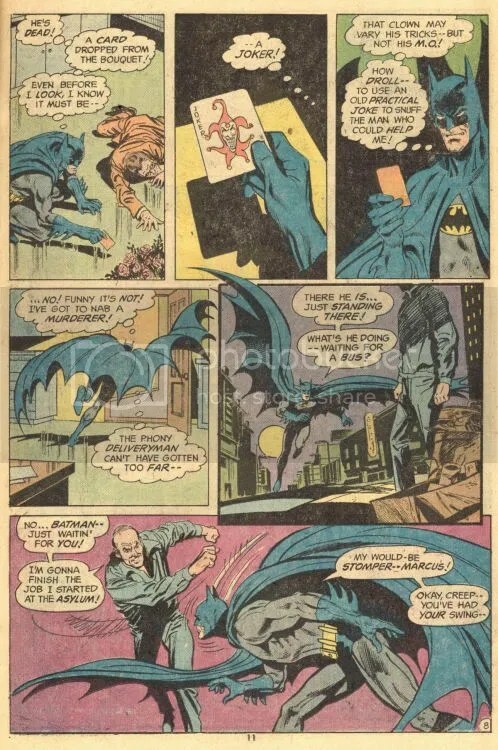 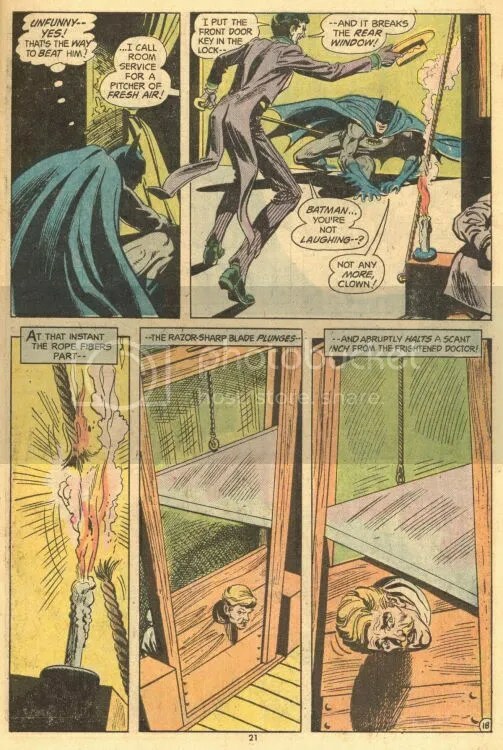 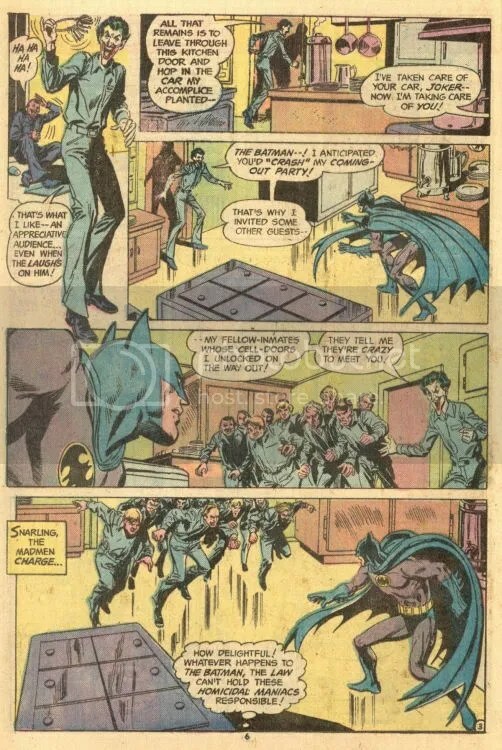 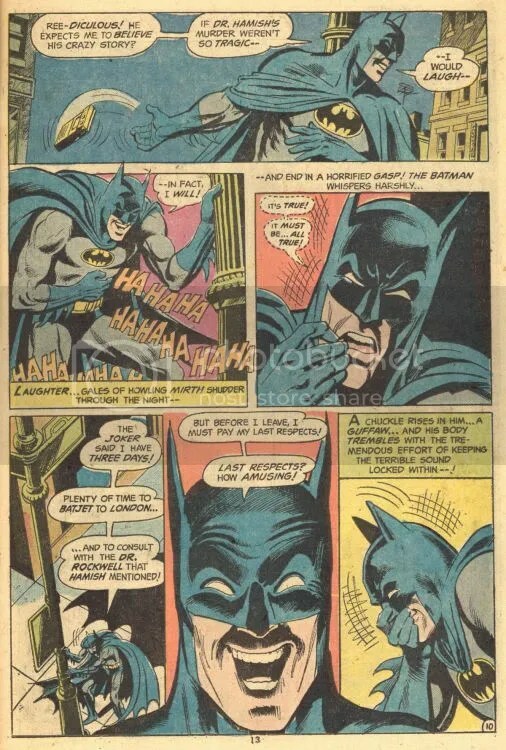 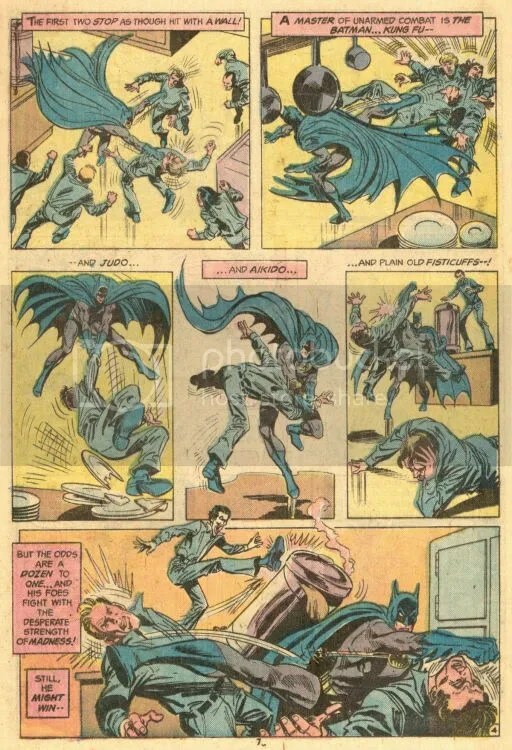 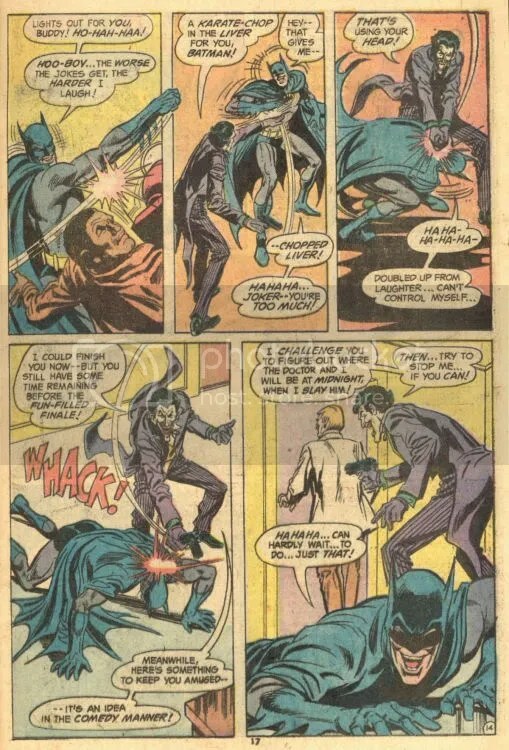 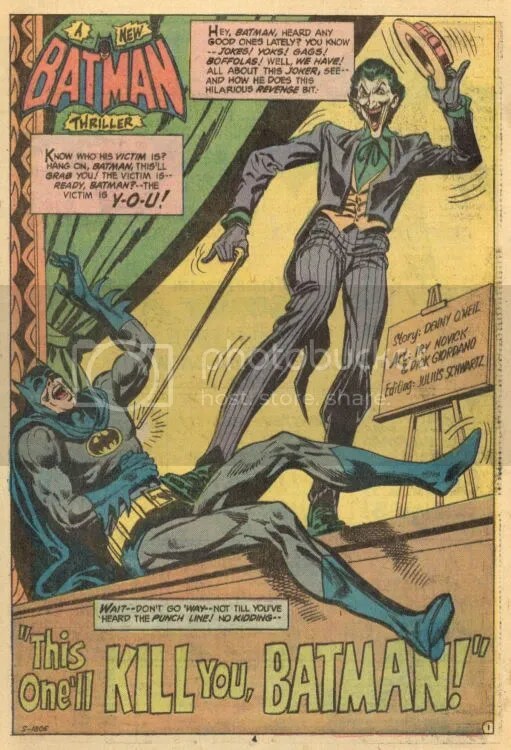 Surprisingly there were a few DC readers who did not like this story at the time it was printed, which could be why it has since only been reprinted once in Batman In The Seventies. 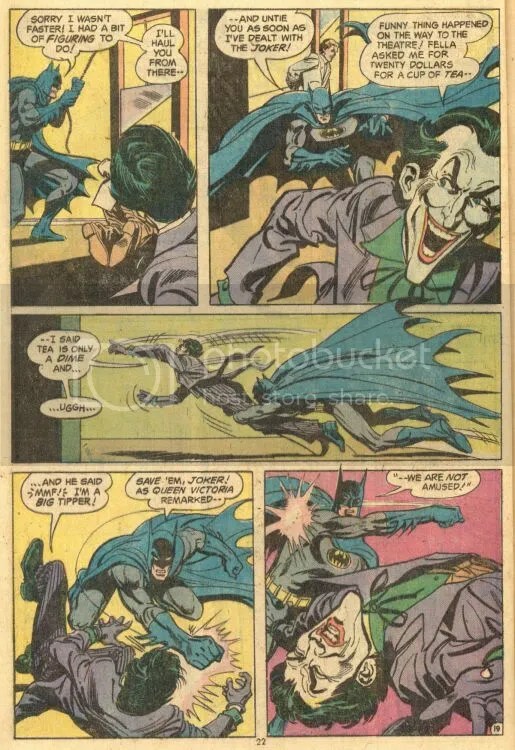 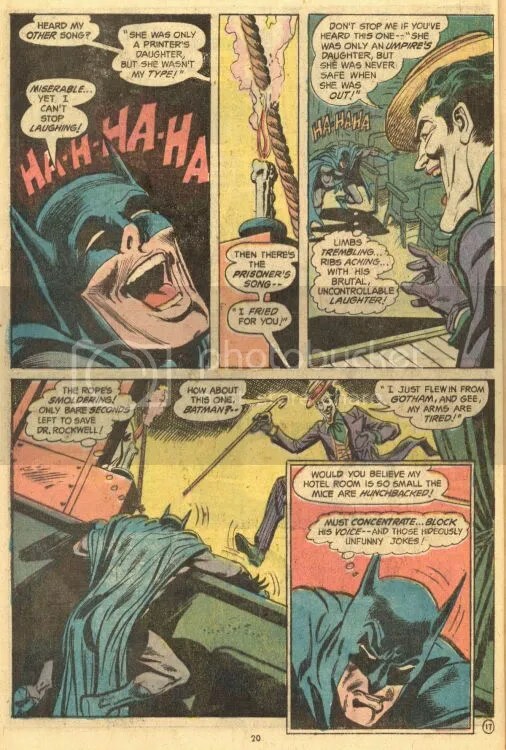 Many people did not like seeing Batman looking like a buffoon laughing all the time, which in my mind just made him a little bit vulnerable and the Joker a little bit more threatening.